Reiki is a complementary healing modalitythat works with the body’s own remarkable healing capabilities. Reikiworks on all levels - physical, mental and emotional and aids to empower you totake charge of your own health. It can dramatically reduce stress& anxiety while helping to Increase energy and vitality,bringing a greater sense of peace and calmness. Receivean attunement that will help strengthen your connection to the natural flow ofenergy in the universe. Acquirethe ability to heal yourself and others. Learnhow to cleanse and protect your aura. If you are actively teaching yoga, andwould like to ensure the sustenance of your lifestyle, if you want tocontinue providing quality classes to your students & clients withoutburning yourself out, Reiki can help to ensure that you are constantly 'toppedup' and teaching from full. 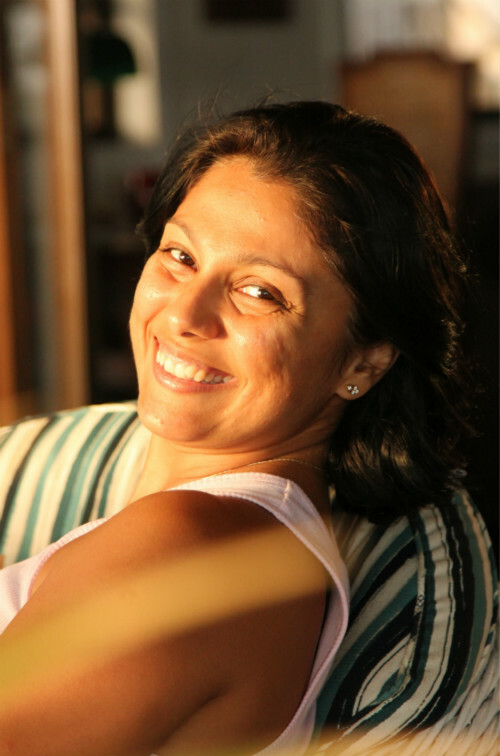 Sonal was born and raised in Mumbai, India.Having spent a great deal of her childhood under the care of her grandparents,she credits her grandmother with instilling in her a deep appreciation of thebody’s ability to heal from within. She was taught the benefits of variousherbs and the power of touch, and still uses many of these natural remedies inher day-to-day life. It was her father, whom she spent summer holidays with,who first introduced her to yoga and Reiki, however. At first he taught herbasic yoga poses to improve posture. But she eventually grew to value the manyspiritual and physical benefits of developing her own practice. She left Indiain 2006 and has since lived in Saipan, Manila, and Bali. It was in Bali thatSonal became a Reiki Master, as well as Access Bars Practitioner and ShamanicHealer. 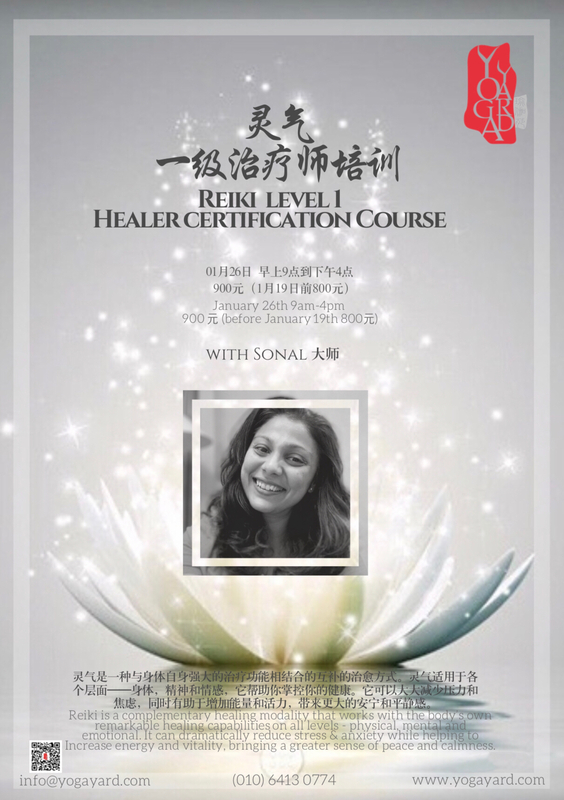 Sonal has participated in several healing retreats with attendees fromall over the world and trained Reiki healers herself. She looks forward tocontinuing to grow and serve through her healing practice. Should I cancel my attendance more than 30 days before the program start date, a refund(including deposit)will be given,minus processing fee.Processing fee is 10% of total amount paid. Should I cancel 10-29 days before the program start date,a refund(not including deposit) of 50% will be given.Deposit will not be refunded.Should I cancel less than 10 days in advance of the program,no refund will be given. Sorry about that.